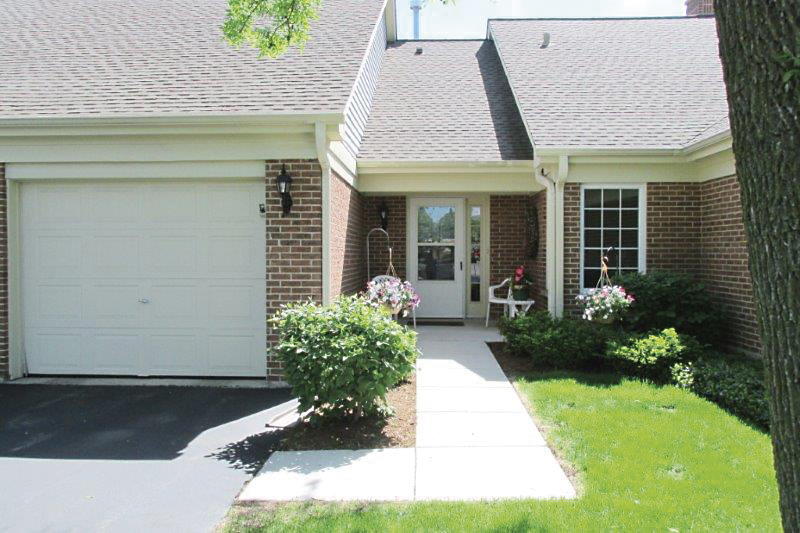 The development of Luther Village underscores The Shaw Company’s ability to take a unique set of circumstances and devise an innovative real estate solution. 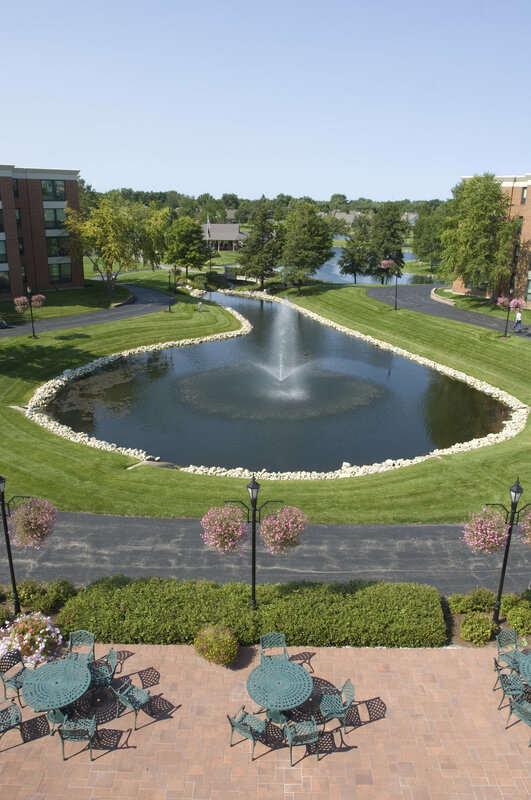 Established in 1990, Luther Village is the first full-equity, active-adult, retirement community in the Midwest and is a renowned senior care facility. The cooperative model lets residents buy shares that secure exclusive rights to their homes, which not only lets them retain the appreciation value of the property, but avoid large, upfront endowment fees. 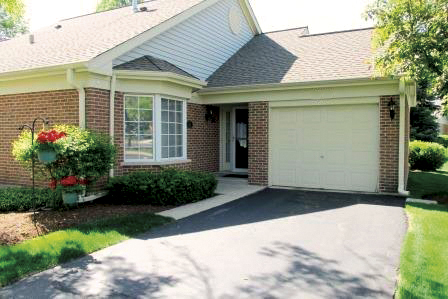 In addition to the unique ownership model, residents enjoy a generous complement of services and amenities throughout their homes and in the well-maintained Wittenberg Commons Building, where residents have access to excellent dining services, banking, a convenience store, library, swimming pool, and much more. Shaw Realty Services provides management services to foster a financially stable community with no debt and exceptionally strong reserves. Our real estate office is also on-site to market and sell Luther Village residences as they become available.